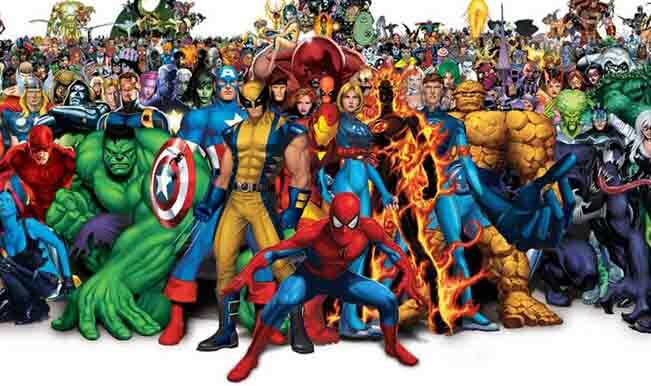 Superheroes are one of the few things that could get a 40 year old adult as excited as a 5 year old kid. Most of us started following superheroes when we were kids through comics and cartoons. No doubt one of the best gifts Hollywood has given us are superhero films. From Spiderman to Batman to the Avengers, every superhero fan will not miss a film let it be they are from Marvel Comics or DC Comics. 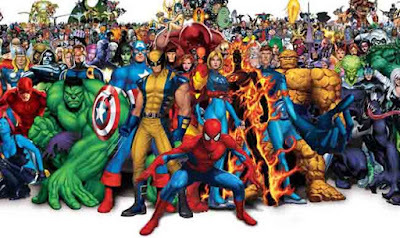 People follow these superhero characters as if they were cult religious figures as they are so into them. 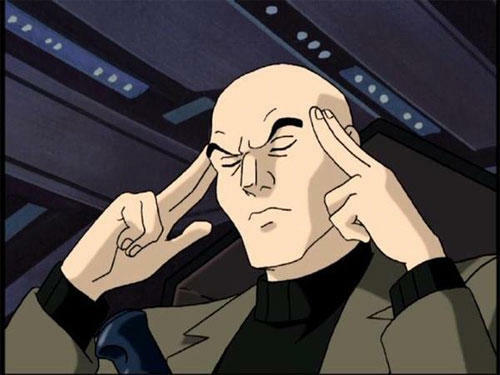 You could find online debates why one superhero is better than the other. Heck it, even I was once involved in a 4 hours group WhatsApp debate on "Is Ironman Better Than Batman". 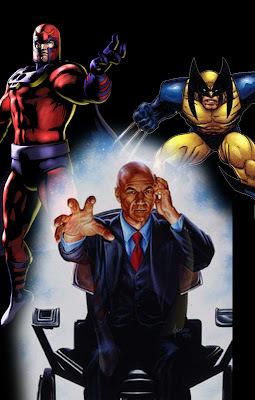 Recently it got me wondering, if I could choose superpowers from 3 different superheroes what will it be. 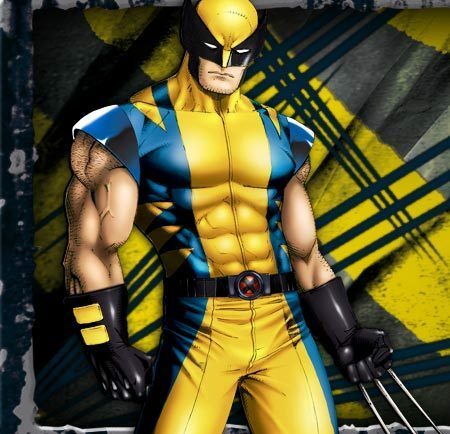 Next superpower I would love to have is Wolverine's ability to heal. There is a reason why I did not pick to have his adamantium claws and bones as there will be a conflict with my final choice of superpower. Imagine being a guy who can read people's mind, control things telepathically and prettyt much immortal. Now that is one badass superhero. 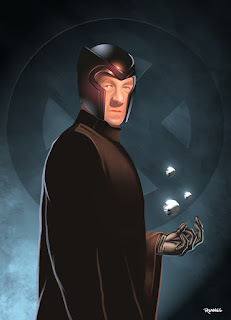 I would love to have Magneto's ability to manipulate magnetic field. 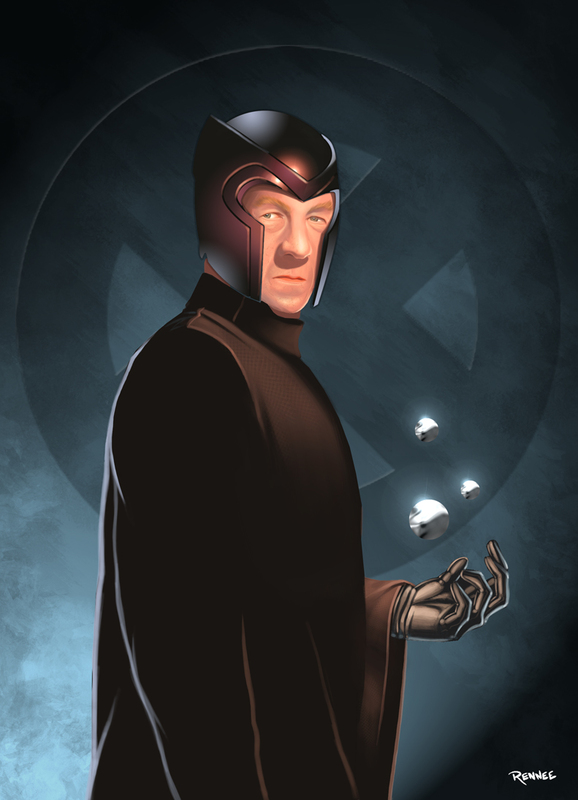 The reason is because it looks super cool in those X-Men movies on how Magneto controls the things around him. I find it as a touch of class and coolness. If you could choose 3 superpowers what will that be?